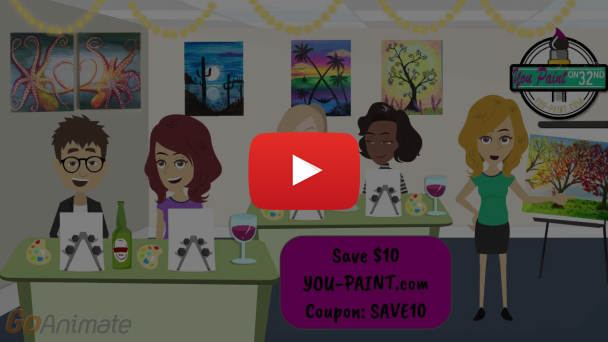 ​​You Paint on 32nd, Arizona’s newest and soon to be funnest amateur painting experience, is pleased to announce it is open for business at 10880 N 32nd St Suite 19 Phoenix, AZ 85028. A grand opening celebration will take place February 1st, 2018 at 4:30 p.m. The Grand Opening will be commemorated with a ribbon cutting ceremony at 5 p.m. Followed by a FREE 5x7 open painting class, complimentary Root Beer floats, and a raffle where you could win a Painting Party for you and guests, or other great prizes. “We want every person who walks through our door to walk out with new found skills and confidence.” said Jennifer Adkinson, owner of You Paint (you-paint.com and a number of successfull companies, and websites) “It is important to us that when you come paint with us you learn new exciting painting skills, while also experiencing your creative side.” While the area, and atmosphere are upscale, the studio is inviting, un-intimidating and priced right - and, it brings a much needed service to the community. It’s accessible, affordable and a great place for community members to get to know each other. “Whether you are a 10 years old or even 90 years old we want to create a positive fun environment for you to come paint in”, Jennifer said. About You Paint on 32nd: A broken foot, a canvas, and some paint is all it took to give Jennifer the idea to pursue her artistic passion for painting open up a paint studio. “Being stuck at home with a broken foot gave some some inspiration and motivation to start painting again”, says Jennifer. 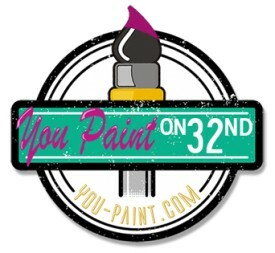 She wanted to bring her passion for painting to the people of Arizona so she decided to open You Paint on 32nd (https://you-paint.com). For years Jennifer has been providing Arizona drivers with an entertaining and educational solution as the owner/operator of 5 Traffic Survival Schools throughout Arizona, and an Online Defensive Driving Course (vwtss.com, flagstafftss.com, wmtss.com, tssinaz.com, traffic-survival-school.com, driving-class.com). This experience working with people gives Jennifer a huge advantage when helping art students paint. The acorn doesn't fall far from the tree as Jennifer’s daughter Hannah Adkison enjoys teaching the kids classes. 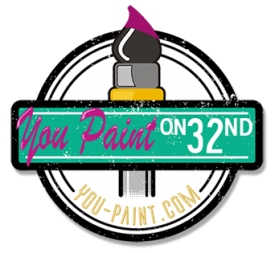 Original Source: You Paint on 32nd Announces Their Grand Opening!